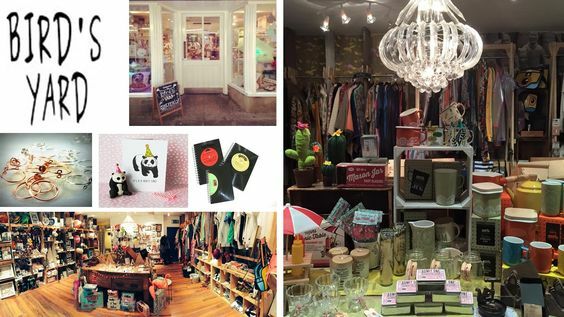 Starting life in central Leeds in 2010 by our very own lovely leader ‘Bird’, Bird’s Yard is today a collection of over 70 of the best independent businesses and designers sourced locally and globally. We’ve since moved to Chapel Walk in Sheffield city centre opening in December 2012. Our growing number of customers love that they can always find something different in our shops – pieces that are true one offs by independent designers to fabulous finds sought out and handpicked by Bird for you to create your own unique style. And now you can join them! We’ve curated this site to bring you a great selection of what our shops and designers offer with new finds added regularly so you can always find something for gifts, you and your home.